The Unicef UK Baby Friendly Initiative offers courses to support the implementation of Baby Friendly standards on breastfeeding and relationship building. Each course addresses the specific learning and development needs required by different groups of staff. 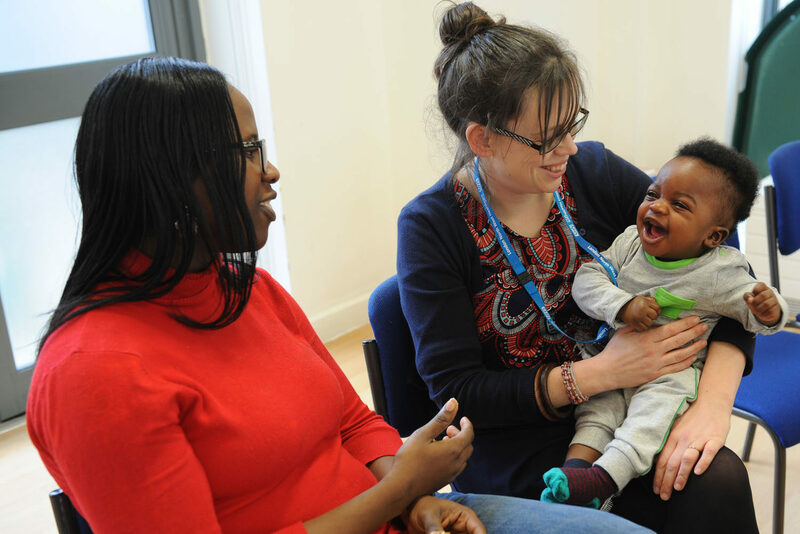 Updated course: Our Breastfeeding and Relationship Building courses for maternity and health visiting staff have now been replaced with an updated course for health professionals and others involved in the care of babies, their mothers and families.